Ready to manage corporate investments and analyze asset allocation? Develop the crucial skills you need to succeed with a Bachelor of Science in Finance from University of Houston-Clear Lake. Learn investment skills that prepare you to understand the market’s role in asset valuation and the decisions of individual and institutional investors. 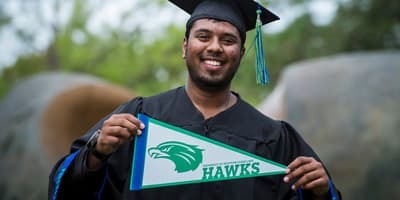 Many courses in this degree are offered completely online, providing students who have completed their core coursework (whether as transfers or in UHCL classrooms) the ability to take classes according to your schedule. Many members of the College of Business faculty consult and serve on boards throughout the greater Houston area, which provides you necessary preparation for employment with top organizations in commercial banking, financial planning, investment banking, money management, insurance and real estate. 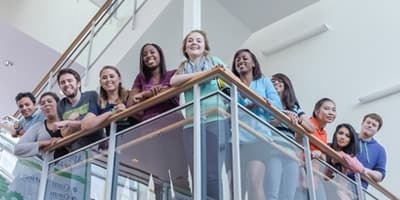 Interested students also have the opportunity to secure internships and/or participate in co-op programs through several partnering organizations and corporations in the area. Gain crucial experience in your field, receive academic credit, develop professional skills and make industry contacts to enhance your prospects of a full-time job upon graduation. 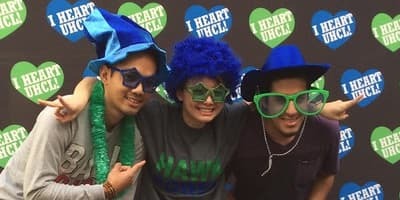 Finance students can easily get involved on campus with Beta Alpha Psi, the International Honorary Organization for Financial Information professionals, and the UHCL Accounting Association/Institute of Management Accounting Student Chapter. Both organizations provide excellent networking opportunities for students.